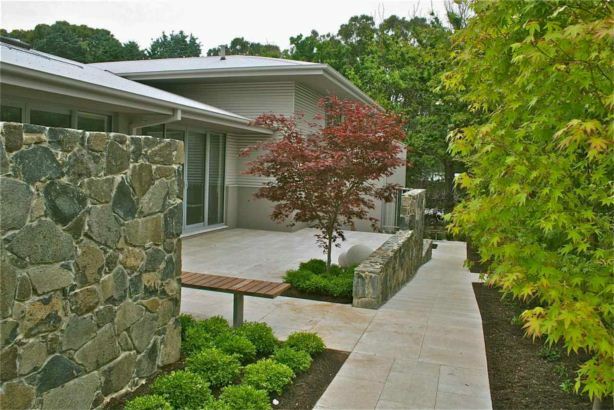 This new home on an old block, and a former display home for Better Building Services, allowed for the gardens to be an extension of the living areas. 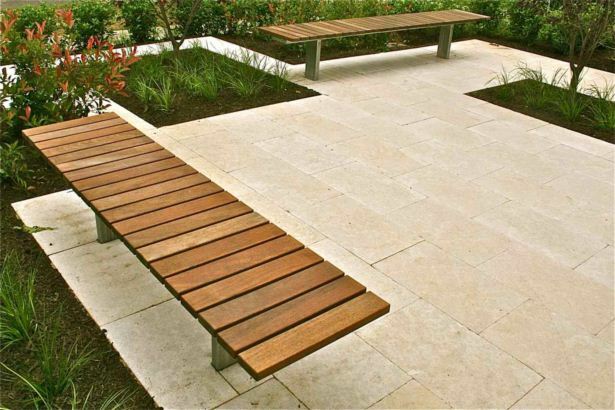 Travertine stone paving & lush gardens feature in the planted front courtyard, central entertaining area, & the walled plunge pool. 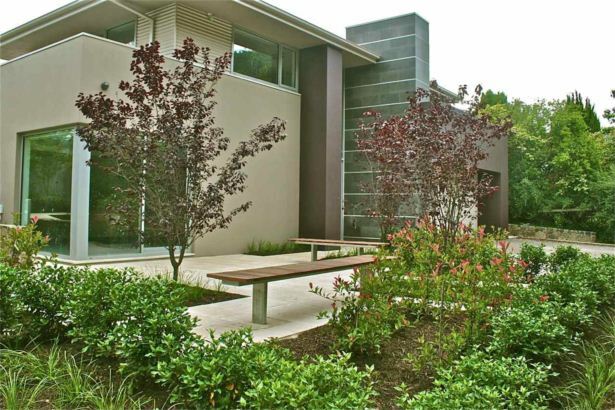 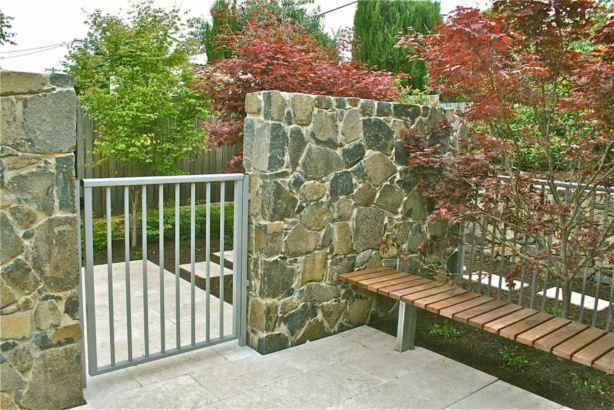 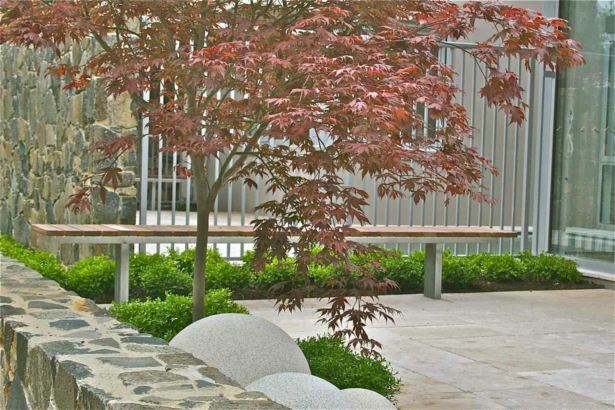 Custom designed steel & timber benches add definition to these areas. 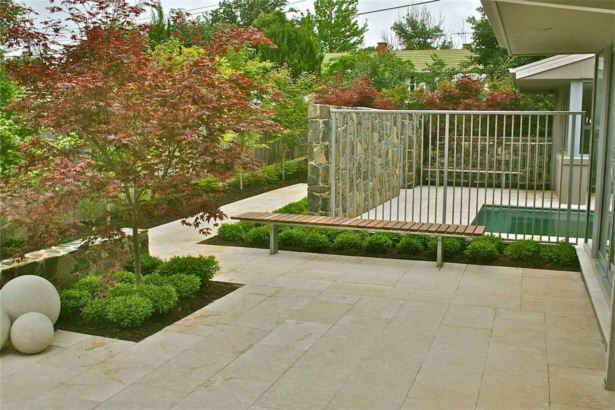 ABC Landscapes was the main contractor.